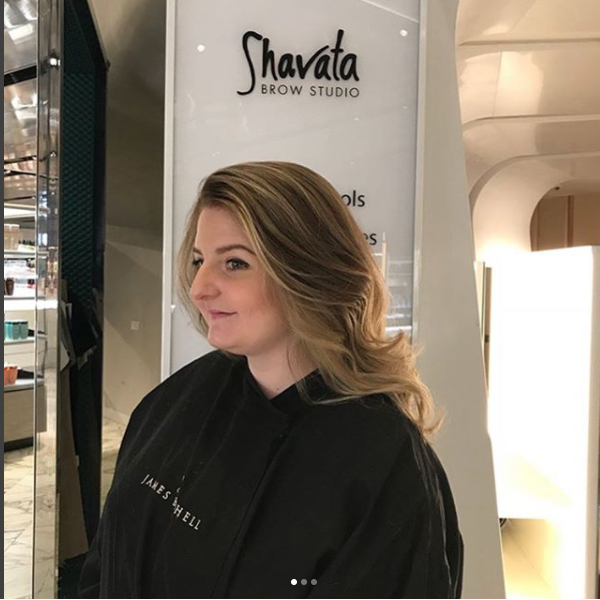 I was recently invited along to the James Bushell salon in Harvey Nichols Birmingham to go along to have my hair done. I went in for a consultation and patch test and spoke to a stylist about what I wanted to achieve and how we could go about this and I got booked in. The salon is located inside Harvey Nichols at The Mailbox in Birmingham, It's a nice little salon and is within the beauty hall so you can have a little browse at the make up and other beauty products before or after your appointment. Harvey Nichols also offer other beauty services such as nails, brows and waxing so you can have a whole pamper day. I saw people having their brows and nails done before having their hair done. We started by going over what I wanted my hair to look like. I explained to Ryan my stylist that I wanted to go a more lighter blonde. I haven't had my hair coloured for such a long time so most of my hair was my natural colour which is a dark blonde. My hair was very dry, brittle and damaged from heat tools. I wanted a natural blonde but not too yellow, I wanted a more ashy toned blonde. I wanted to go for a balayage technique as I like having darker roots as I find this easier to manage. This also adds blonde to my hair but keeping it natural. For my hair cut I just wanted a trim, I like the length of my hair but it needed tidying up. I like being able to put my hair up for ease so I wanted to keep the length for this reason. 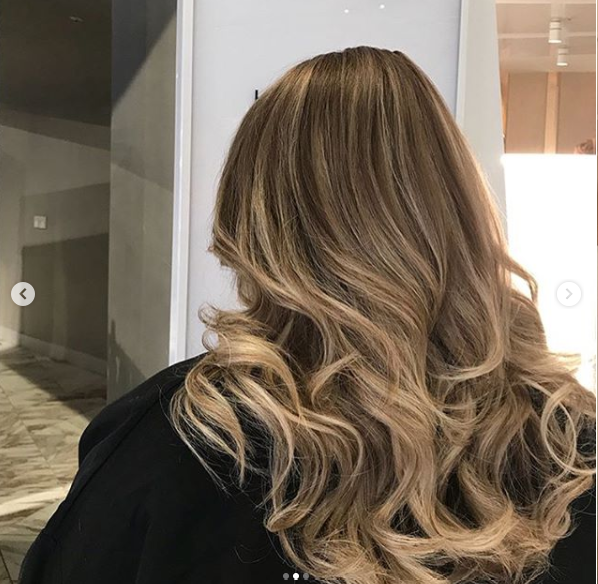 Ryan explained that he would make my roots a little darker by painting on a colour to my roots, and then using foils would apply the blonde to the length of my hair, he used Olaplex with the colour to repair and prevent any further damage to my hair. I was very happy that Ryan understood what I wanted and he started. 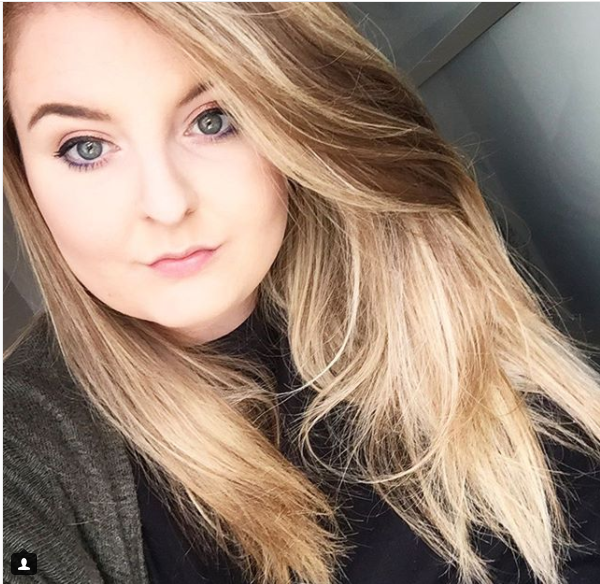 He painted on a darker colour to my roots, The colour of my roots was fine but the darker colour creates more contrast with the blonde and my natural colouring is quite warm but the darker shade is more ashy and cool so works well with the blonde. He then went on to add the colour to the length and went all around my head with foils and applied the blonde colouring. He had already told me about Olaplex at the consultation and we both agreed that it would be perfect for my hair to restore my hair and prevent any further damage. I wanted a nice blonde that was natural and not to warm or yellowy. I wanted a nice ashy light blonde that looked natural. After being under the heat lamp for abit I was taken over to get the colour washed off. This is a little area around the corner. I love getting my hair washed by someone else. They applied a toner to my hair and left this on for 5 minutes and then rinsed with a shampoo and conditioner. I was then taken back round to my seat and Ryan discussed my hair cut and we decided to dry my hair first as we'd discussed potentially putting in a few extra layers to thin my hair out abit but I decided against this in the end because my hair goes quite wavy when I have layers and right now I just want my hair to be manageable and easy. He dried my hair and chopped off all the dead ends, this made it look so much healthier. After cutting my hair Ryan asked how i'd like my hair styled, I wanted it curly as I love having my hair curly and i'd had it curly for my before picture. I am so so happy with how my hair turned out, it's actually perfect and exactly what I wanted. I love the colour and i'm really happy with the length. I didn't want alot cut off but I wanted it to look fresh and like i'd had a hair cut. The colour is lovely and i'm really happy with the balayage and how the colour blends together, it looks very natural. Ryan was just lovely, he is really friendly and attentive. He listened to what I wanted and I got exactly what I asked for, he is very very good at his job. He made sure I was happy the whole time and couldn't have done more. He kept asking me if I was excited to see the final result which was lovely. I felt like he was really excited to see the end result and see my reaction. 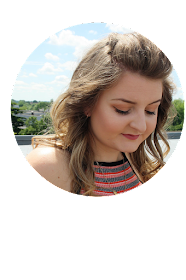 I can't fault anything, the salon was lovely and every member of staff was helpful, friendly and polite. The salon is in a great location and had a good flow of customers. The salon felt busy but not too busy, it had a nice atmosphere. I would definitely go back and I have already recommended the salon to my friends and family. The prices at the salon are abit more than I would usually pay to get my hair done but I was so happy with the outcome that I will be going back. James Bushell have salons around Birmingham, aswell as the Harvey Nichols store they also have a salon in Edgbaston and Solihull. They have a huge range of services such as balayage, extensions, Olaplex and Bridal so check them out if you are looking for a new salon.